“That first look at a landscape and the neighborhood in which it resides speaks volumes,” Natalie shares. 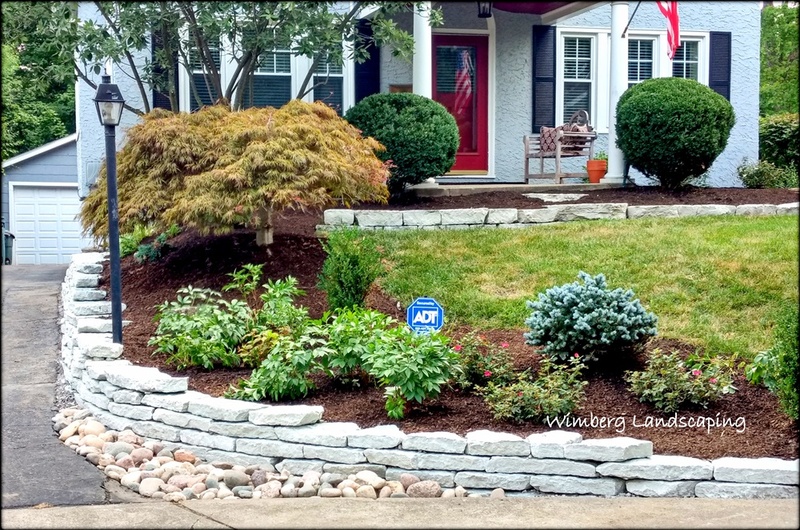 Natalie looks at the landscape’s topography, water drainage and retention as well as viable plants that may be incorporated into a new landscape design. “It’s great when we can incorporate existing, healthy plants into the a new design. But sometimes a closer look at the plant material reveals disease, damage or simply the wrong plants for the space and we need to start from scratch,” Natalie says. How the homeowner wishes to use the landscape is very important. Will this be a garden, or are we looking to create a more up-to-date dining, cooking and entertainment space? “Anything can be designed, that is never the issue. What we really need to discuss is budget and maintenance expectations,” stresses Natalie. As a designer, she doesn't want to design something that underwhelms the client only to find out the budget would accommodate for a more elaborate plan. On the flip side if there is a generous design and install budget that doesn't include a maintenance plan for a homeowner who is not very hands-on in the garden, it can be just as disappointing to a client. “If a client has the means to have an extensive garden, I need to ensure that he or she can handle the upkeep or has considered our firm for the landscape’s ongoing care. A well planned and executed garden will quickly fall apart if the care isn't there,” Natalie shares. 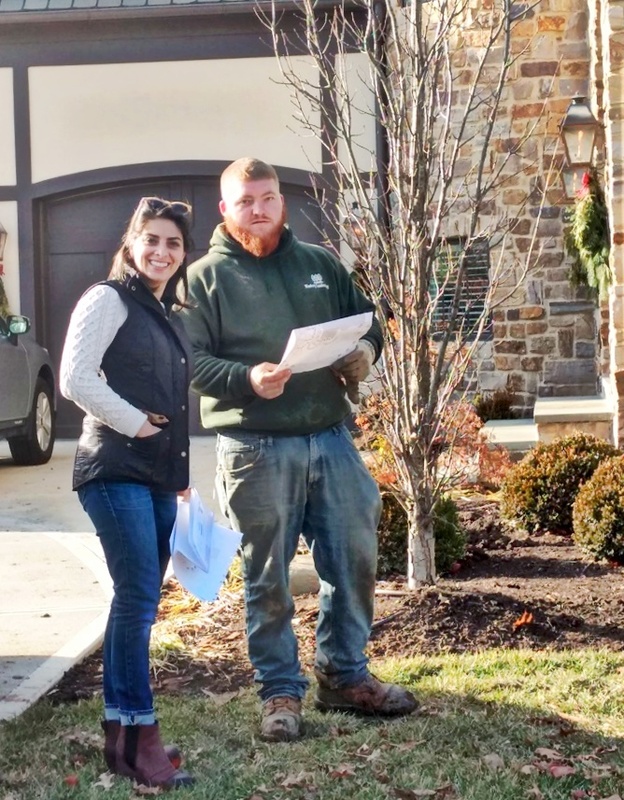 It may seem like there are a lot of moving parts when it comes to planning your new landscape, but an experienced design professional knows how to address each issue to ensure everyone is on the same page when it comes to design, utilization and ongoing care. “An honest conversation upfront ensures a smooth, successful project that pleases the client and adheres to their budget,” Natalie says. Above: Natalie reviews design details with an installation team member. Call us today to set up an appointment with Natalie Selker.